Metroid: Other M was released on August 31, 2010 as a Nintendo Wii exclusive, with a MSRP of $49.99. The game was developed by Team Ninja with help from D-Rockets for the CG portions, and published by Nintendo. Metroid: Other M received a "Teen" rating from the ESRB with "Animated Blood, Violence" listed as content for parents/gamers to be aware of. How many hours have Wii owners spent running around Bottle Ship, in Metroid: Other M with 370 days of data possibly reported? Let's take a look! you can find the details by clicking this message! Metroid: Other M has about 82,924 Wii owners that have reported game-play data through the Wii's Nintendo Channel in the last year. We last looked at Metroid: Other M's reported game-play from April 4th this year, you can read that report HERE. Just since April 4, Metroid: Other M has seen an increase of about 17,823 more Wii owners reporting data. Metroid: Other M has seen an increase of about 71,496 more Wii owners reporting game-play data, since the game's debut data report last September. Metroid: Other M now has 1,328,273 Total Hours of game-play reported, an increase of 317,337 Total Hours since April. The game's average time played is now 16 Hours 2 Minutes "Per person" reporting data, which is 30 Minutes more than the average that was reported from April 4, 2011. 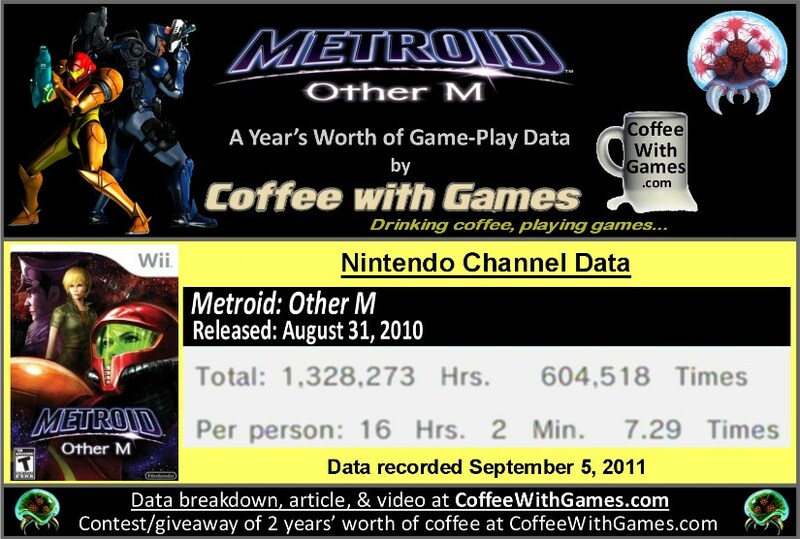 Metroid: Other M's average play-time is now just over 2 Hours 11 Minutes per day/session reported. Metroid: Other M's Amazon.com sale rank is #1,535, and it is currently selling for $19.99 from a third party vendor. Metroid: Other M's "professional" review score average is 78.55%, based on 52 reviews on GameRankings.com. The game has a 3.5 out of 5 Stars rating on Amazon.com, based on 223 customer reviews. Metroid: Other M's customer review score average is 71.65%, when the customer reviews are converted to a 100% review scale. I still have not played Metroid: Other M, because my backlog of video games is still not complete! Perhaps one days(or year) I will give Metroid: Other M a play-through, but until then I will just keep watch on its reported game-play hours. Seeing Metroid: Other M still increasing at a decent pace for Total Hours reported, and the average hours reported "Per person" increasing, I think is encouraging and shows Wii owners are still playing the game; thought its overall Amazon.com sales rank not being in the "Top 1,000" is really low for a Nintendo title. I stated back in April's post, how it had been interesting watching Metroid: Other M's price change so much, and that is still the case now. Amazon.com currently has it selling for $19.99 + $3.99 shipping from a third party vendor, while Amazon.com itself has the game listed at $47.03. 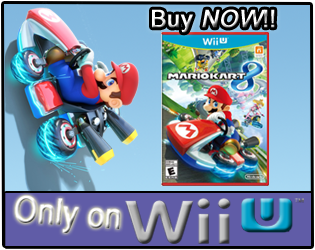 GameStop.com has Metroid: Other M's list price as $19.99 new, and $17.99 used. You can see both the new and used prices, HERE. From most listed sales prices for the game, from Amazon to GameStop, it would appear that Metroid: Other M is destined to be a Nintendo Selects title, but it would be the first Nintendo Selects title that has a "Teen" rating; so perhaps all Nintendo will do is give it an "official" price drop without any promotion. Have any of you purchased and play Metroid: Other M in the last few months, and if so, what do you think about the game? If you own the game, would you say $20 or less is a great price for the game? Or, is it worth just a weekend rental? I definitely recommend giving the game a go at $20 or less. Despite all the negativity surrounding it, I really enjoyed my time with it. Yeah, at $20? The game's a very good buy. 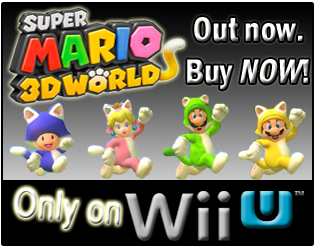 I really liked this game, reviewed it well on my blog and enjoyed it. It's not a terribly long game, and it's not a perfect game, but I thought it was a fun one all the same. The fact that the play time continues strong, despite the game only taking about 9 hours or so to beat and no online modes, either speaks really well for the game itself, or really poorly of the Wii's releases over the last year if other games aren't "bumping it out"
Add one more user who will be reporting data soon as I picked it up at Target today for $12 something on clearance. (w00T!) I figured I would just jump on in with both feet as the price was too good to waffle on. I can never keep any of the metroid series straight, though I now see there's quite a variety of reviews and it's selling for less than prime 3 corruption. I'm surprised Nintendo hasn't added this to the "Nintendo Selects" title, but as I mentioned in the post, it appears the Nintendo Selects games all fall in the "E" ratings. Yea, I think the reported hours perhaps show that Wii owners are playing through the game a second time; which makes sense for the reported game-play hours. Is it a game you're interested in, or just not your type of game? I work literally right behind a Target...I can walk there and check for the game tomorrow; BUT I haven't completed my backlog! *time to pull an all-nighter and finish three games! Back to reality, not going to happen! Great grab at that price though, and really makes me wonder why Target would clearance it, if they were going to continue to carry it...unless a repackaged/published version is on its way out. Thank you all for the comments/feedback on the game! Maybe the metroid trilogy will be the next selects? :) Here's to hoping! Coffee, yeah, definitely take a look and let us know. I'd be interested to hear what the situation is there or if it was just an odd local sale. At any rate it was the only one left and I thought it was a pretty good price. I played for a bit yesterday and thought it was very good, though I can see how the 2.5d/3d perspectives didn't sit well with everyone. @Robert - Great find! I bought mine used when I got it about a year ago, but it was like $33 then. In a weekend you can play it and not even have to post about it being an incomplete title for you on your blog. hehe. I think I beat the game in about 8 or 9 hours, though there is a game-breaking glitch that you should look out for that a fair # of people ran into. something to do with a door or order of events later in the game if you look it up. LOL about the incomplete game. I still have to go post about completing portal 2, but I suspect this one won't be too difficult to finish either. Thanks for the heads up on the glitch. I had heard something about that, but have not looked into the specifics yet. I also forgot to save so I have to backtrack a bit. On the incomplete backlog, I've decided to not worry much with it. I'm still going to try and finish what I can, but it's not going to stop me from buying things as I see good sales. As for checking, I still haven't hopped into Target, which it literally is a rock's throw away from my Chick-Fil-A...but I literally get off of work, run to the car, drive home...and am usually getting our oldest out of his room, then feeding the younger one 30 minutes later. Also, as Chalgyr said, make sure to watch out for that glitch, I don't know where it happens, but evidently the only "fix" is for Nintendo to send you an SD card or something with a "patch" of sorts, that's basically a correct save file that replaces the one you play on. It's actually one of the games I'm supposed to start this month, if I can just keep with my semi-made game schedule. I ended up getting the game for only $5 over the holidays from Best Buy, it's going to be a giveaway after I finish it.